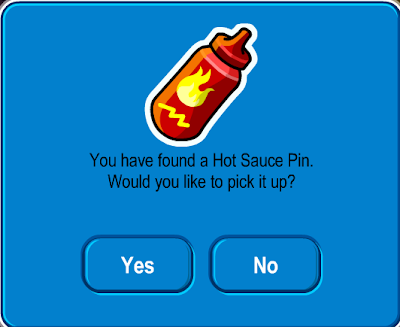 Club Penguin Cheats by Mimo777 Club Penguin Cheats by Mimo777: Club Penguin Pin Cheat - HOT SAUCE PIN! Step 3. 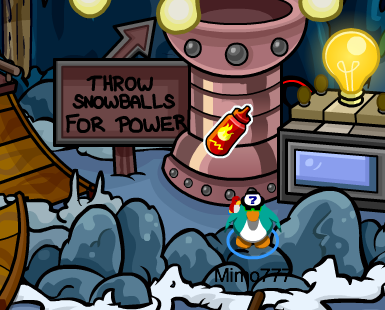 Go into the Cave Mine. Mousepad1234 card-jitsu snow is not coming out this winter.